In the 1960s Henry Grimes played with the giants of jazz of that time: Miles Davis, John Coltrane, Thelonious Monk, Sonny Rollins, Roy Haynes, McCoy Tyner, Don Cherry, Albert Ayler, Cecil Taylor, Roswell Rudd, Bill Dixon, Frank Wright, and many more. Then he suddenly disappeared from the music world without a trace … only to surface again thirty years later (in spite of the obits in various jazz magazines) with a musical presence more intense and imaginative than ever. His return to the limelight of the New York clubs was THE event in the jazz world. “All about Jazz”/New York nominated him “Musician of the Year” in 2003. For two decades the master bassist had not touched an instrument. Instead he wrote. 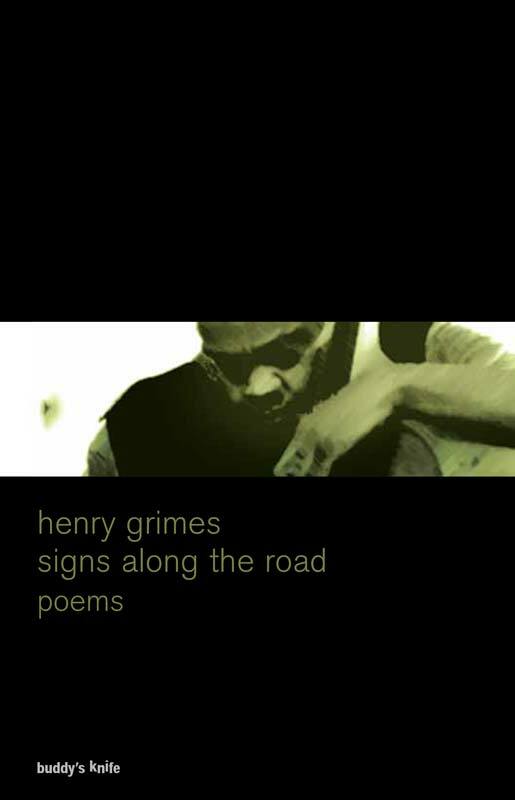 Henry Grimes’ poems express his links with the world when his own world was marked by painful break-ups. His poems express his inner musical cosmos when he found it impossible to play the bass: the testimony of a musician without an instrument. But always a musician.